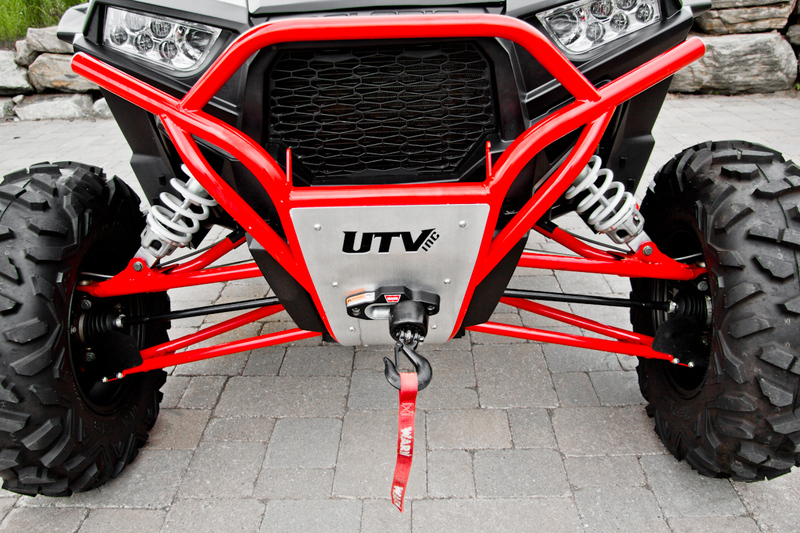 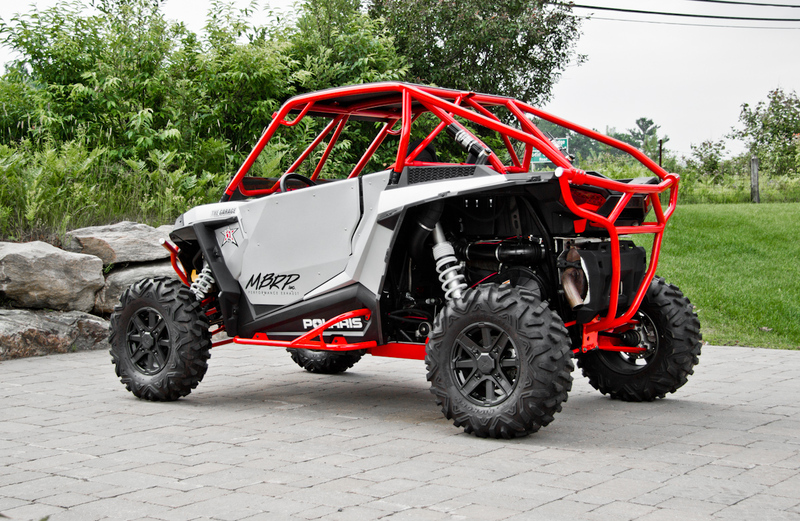 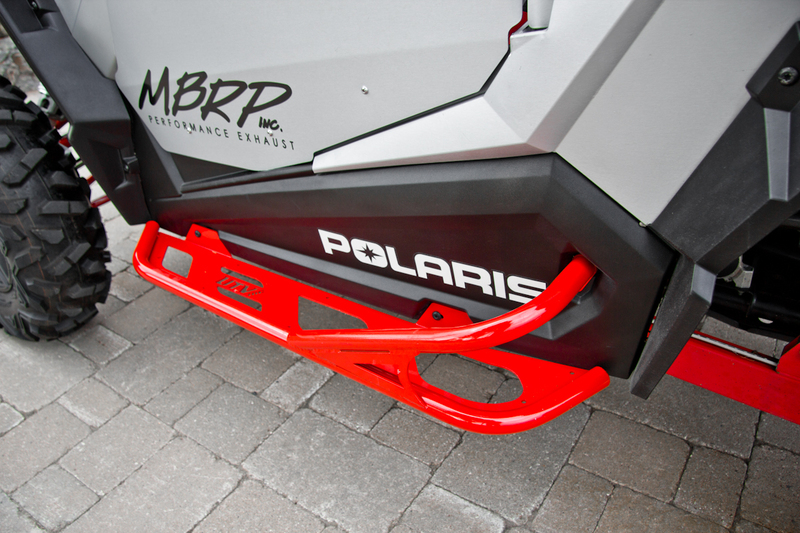 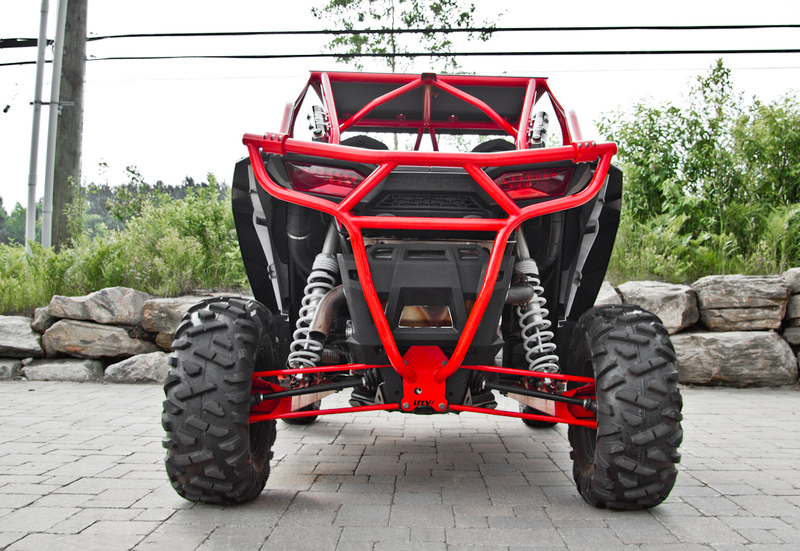 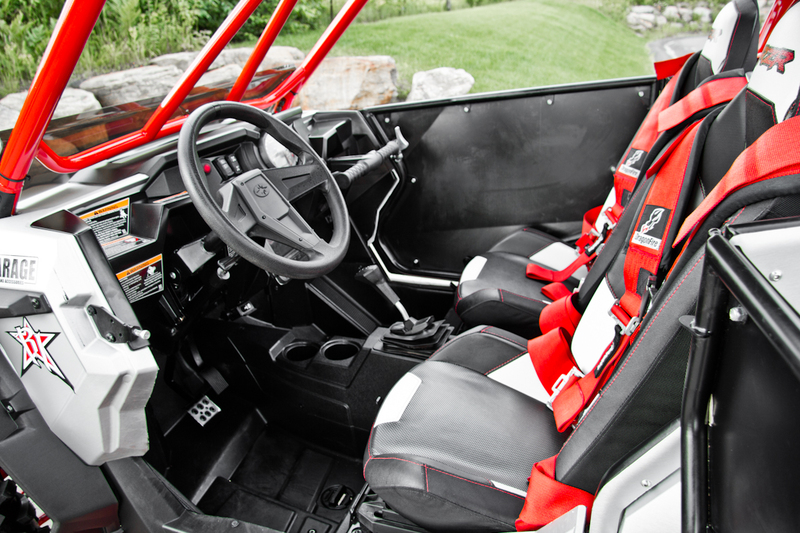 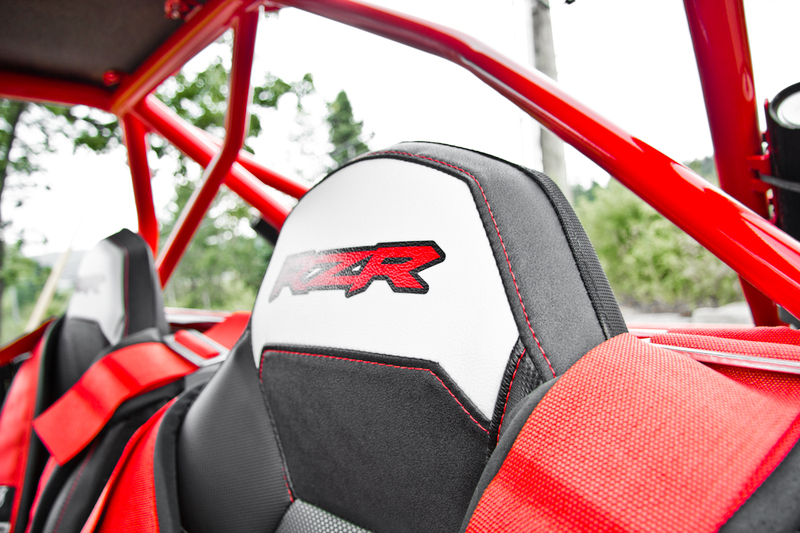 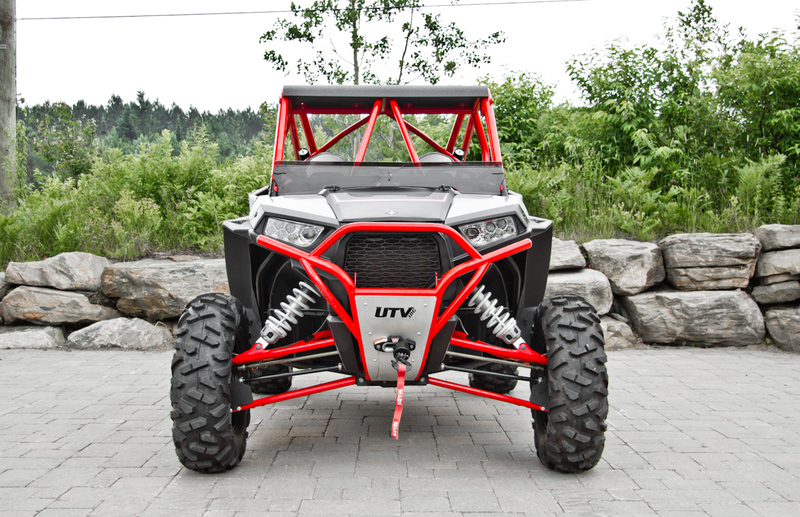 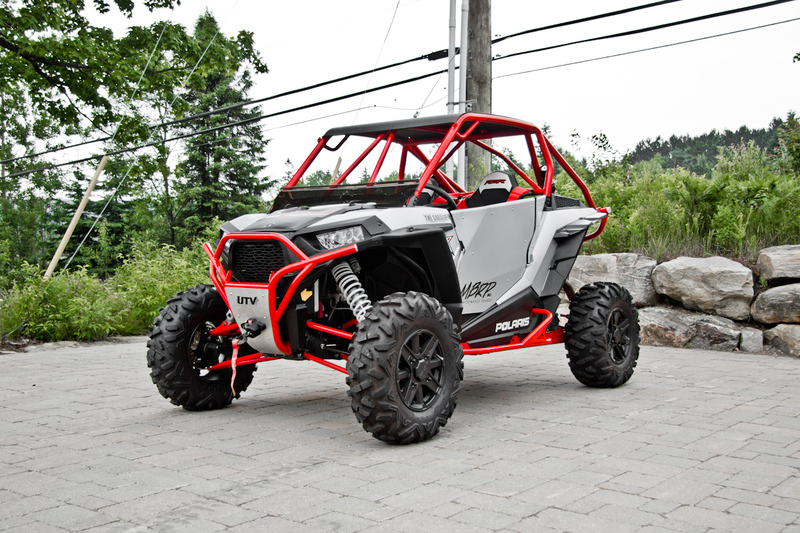 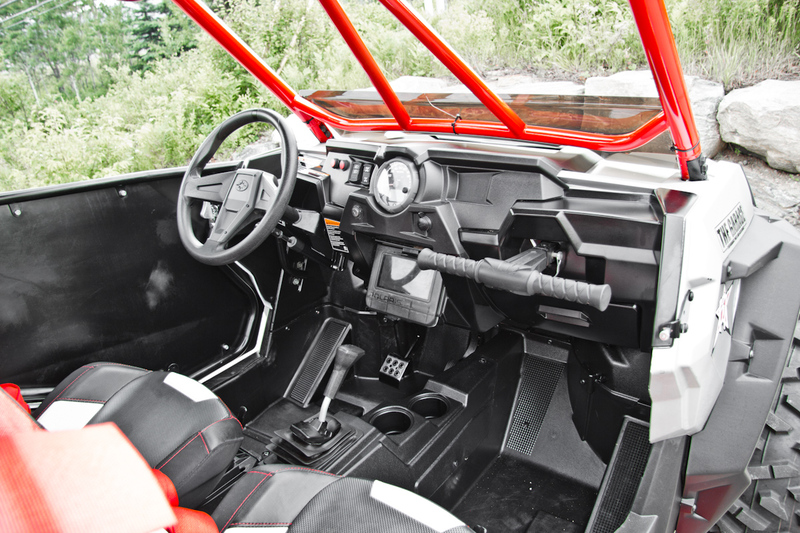 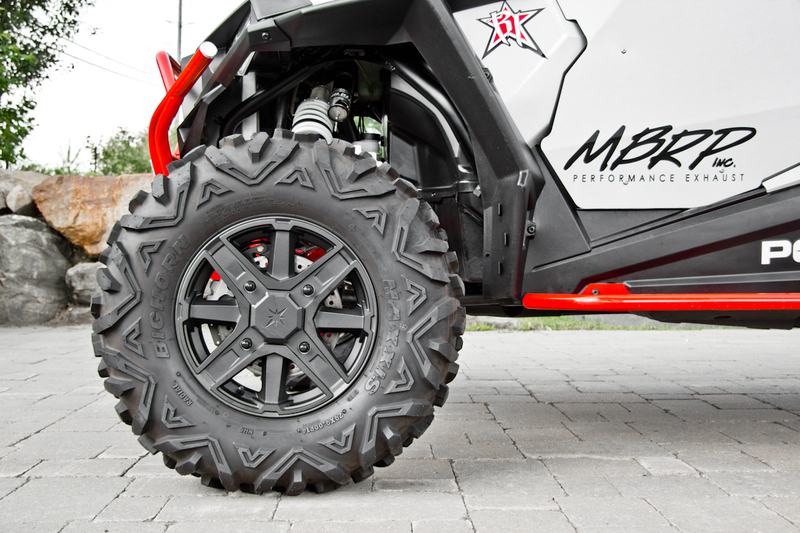 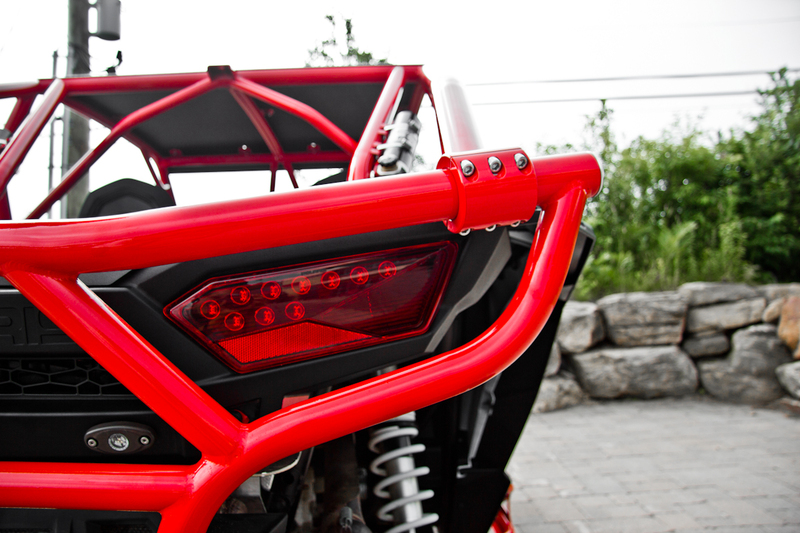 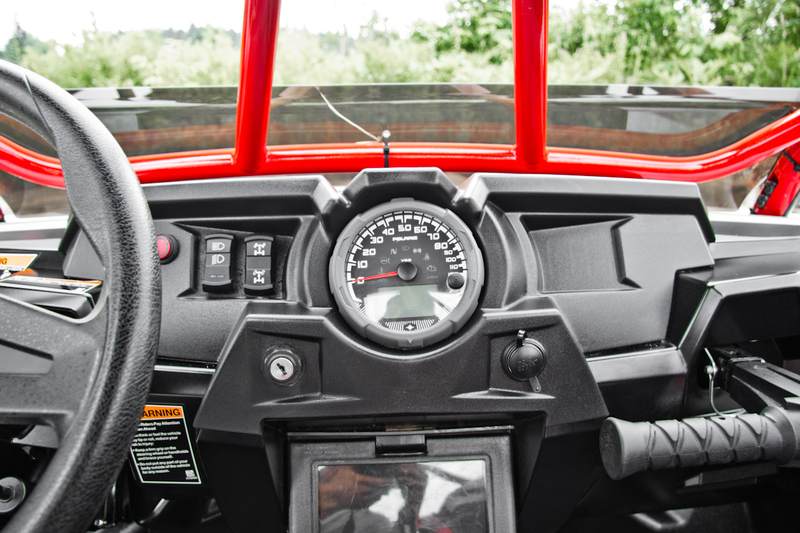 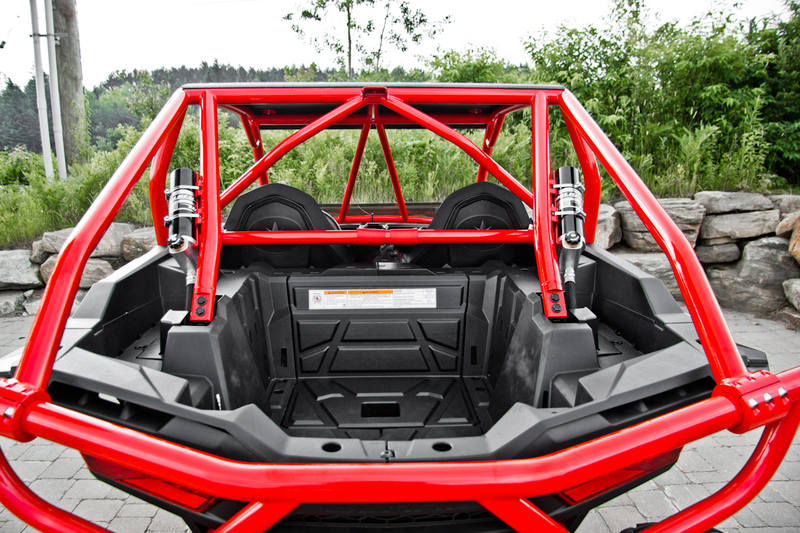 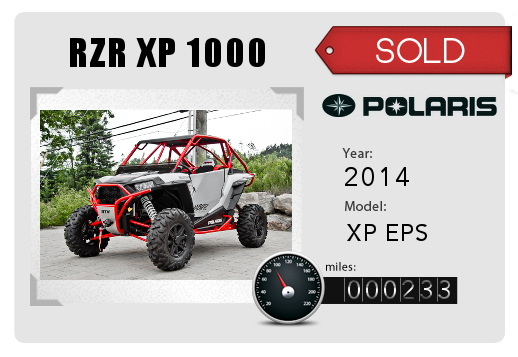 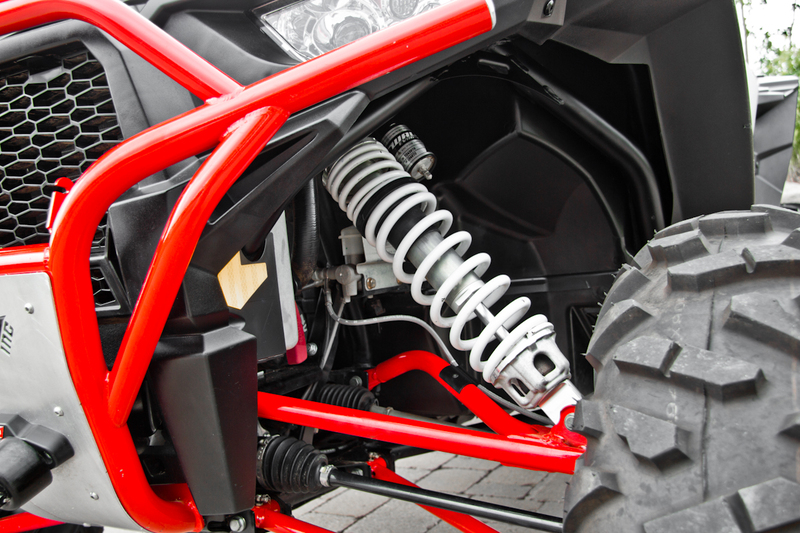 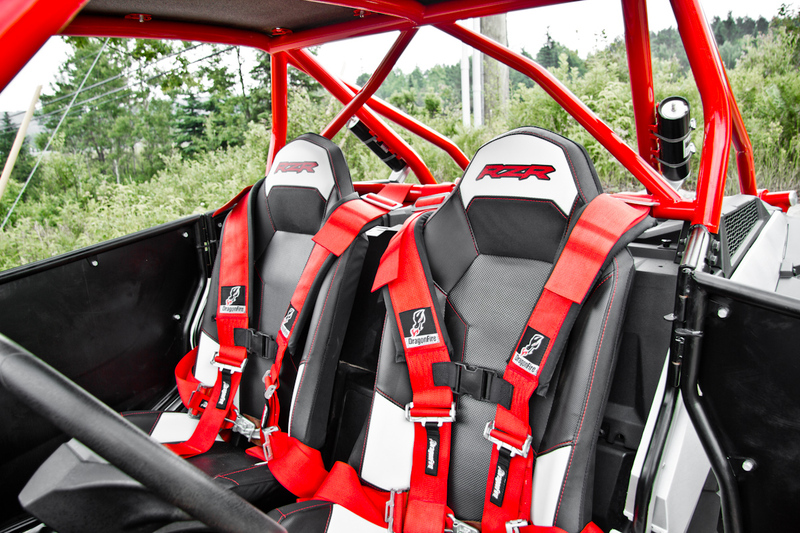 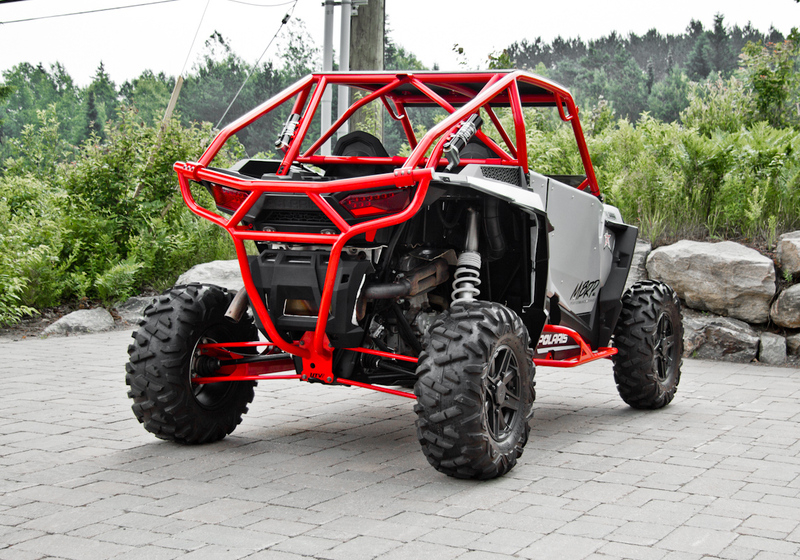 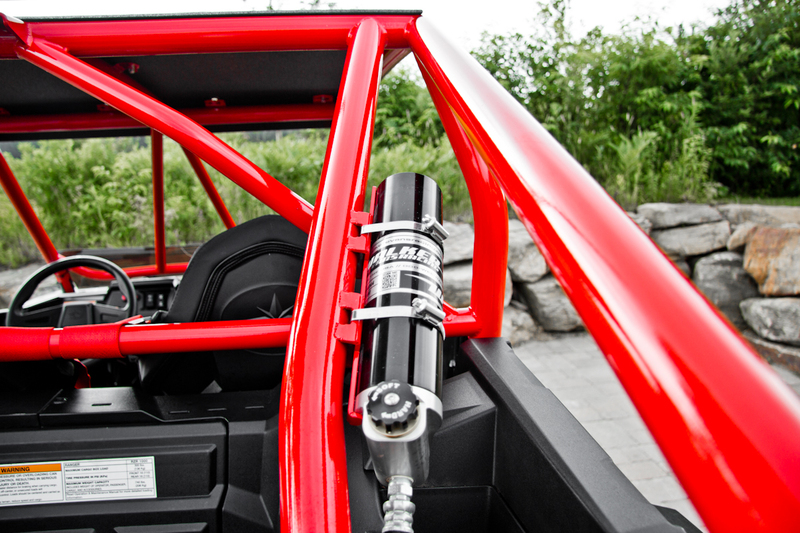 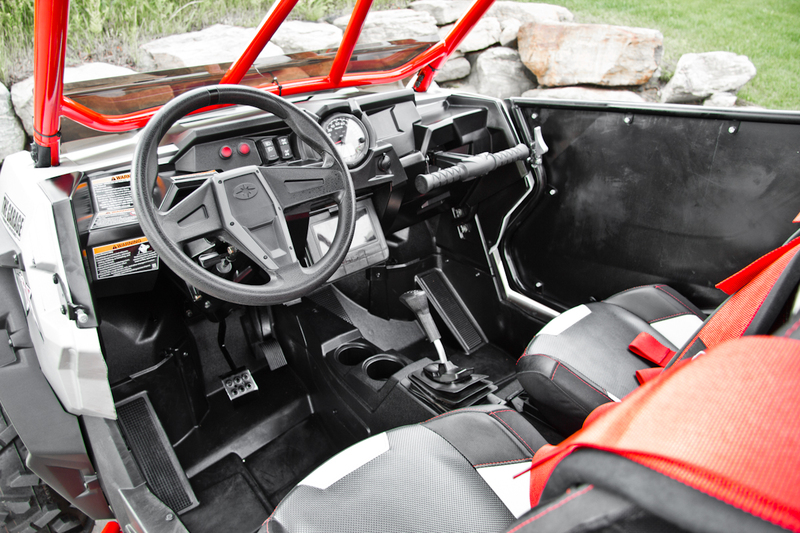 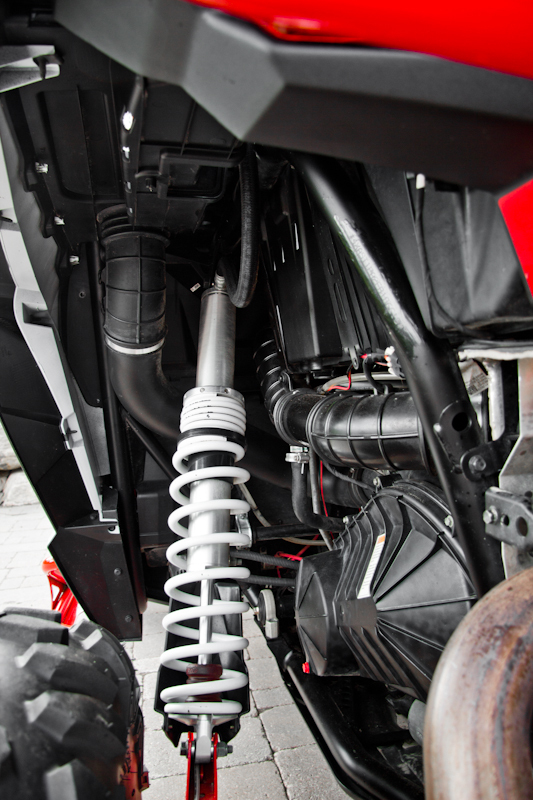 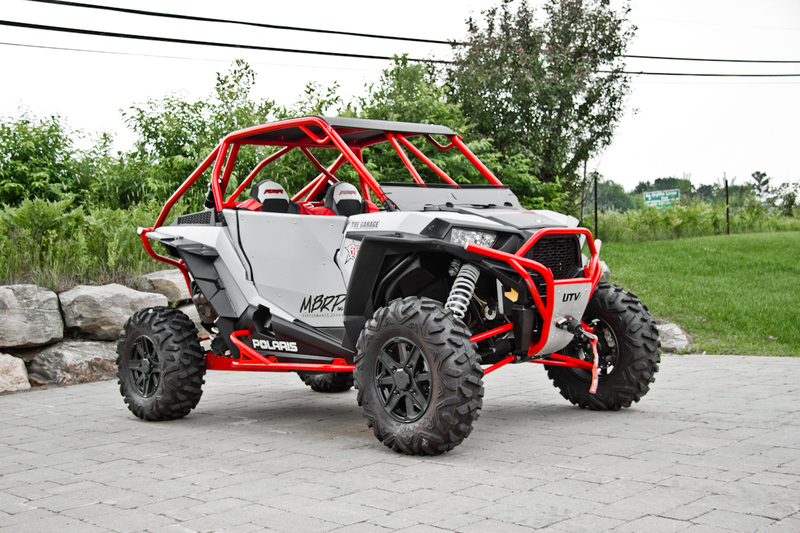 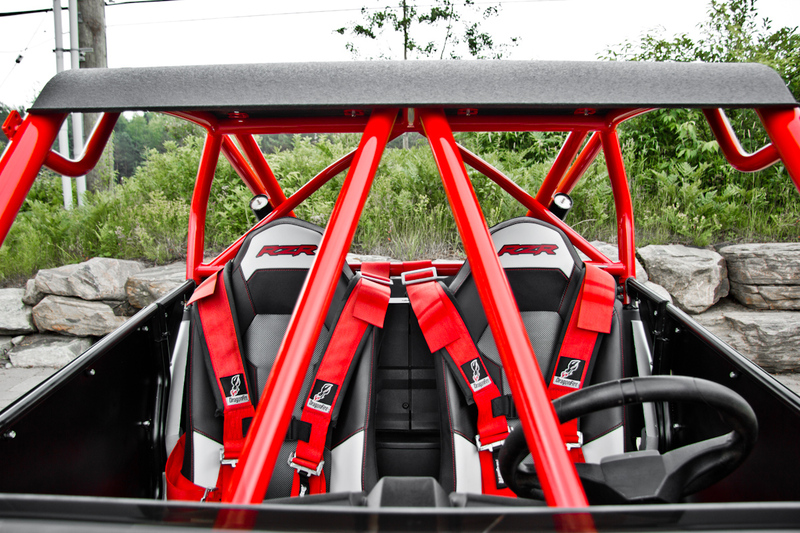 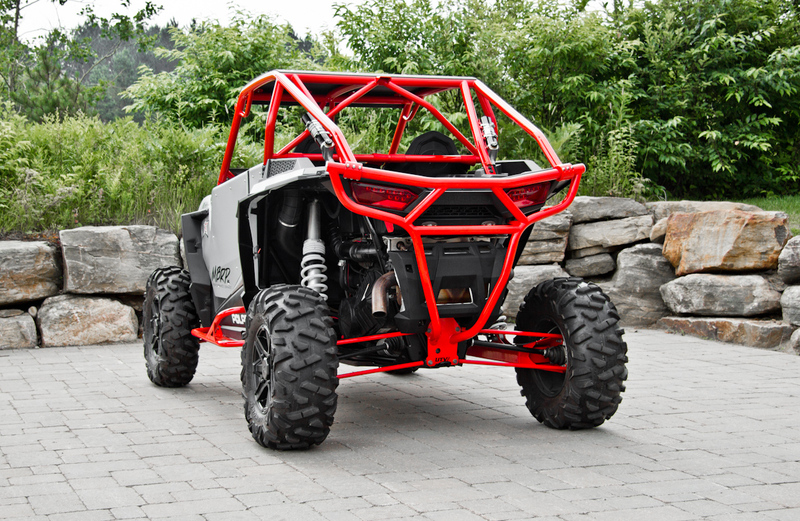 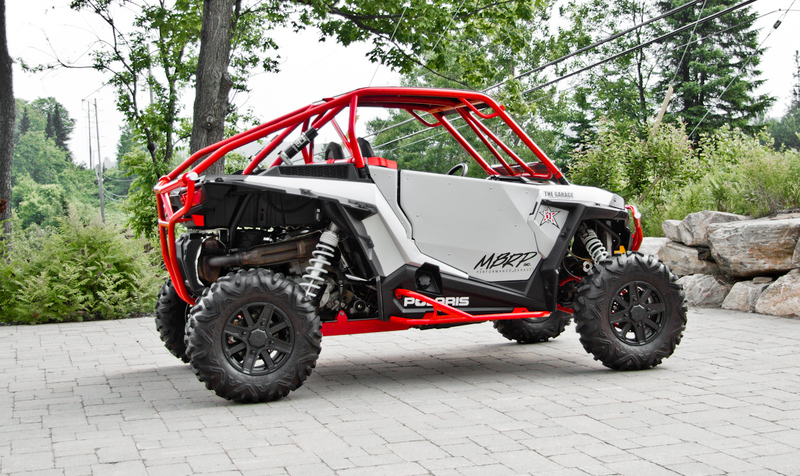 The Polaris RZR XP 1000 is rated as one of the most powerful Side-by-Side vehicles on the market and comes with the luxury of power steering, automatic transmission, 4-wheel disc brakes, and much more. 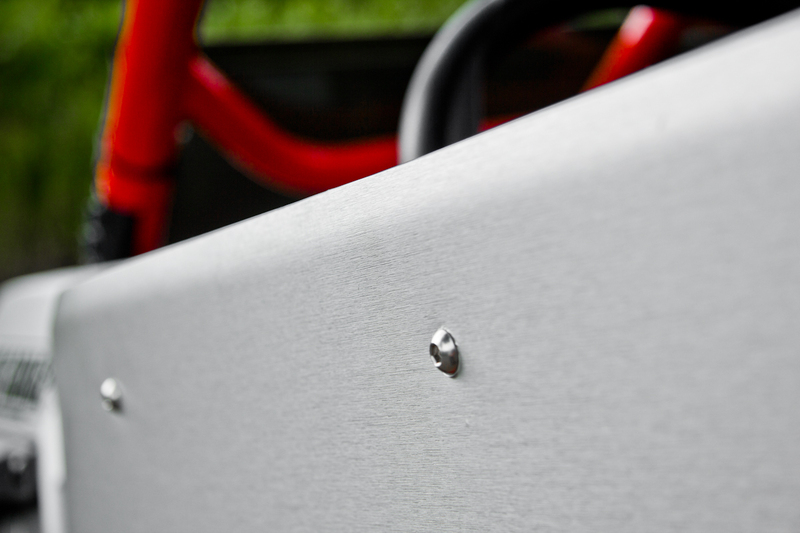 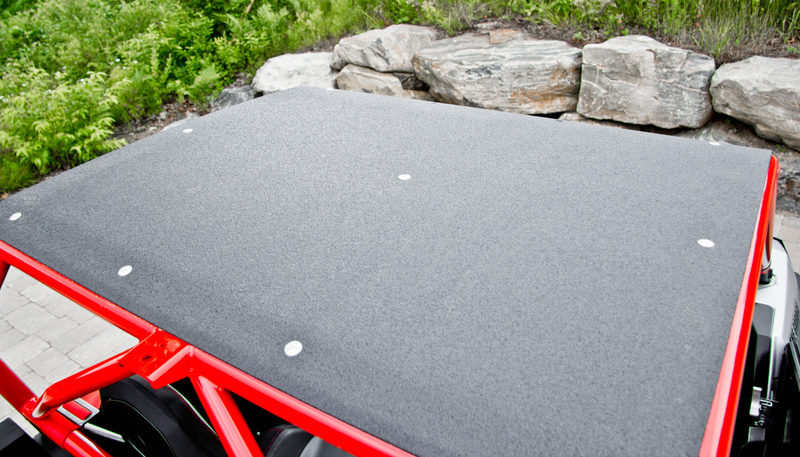 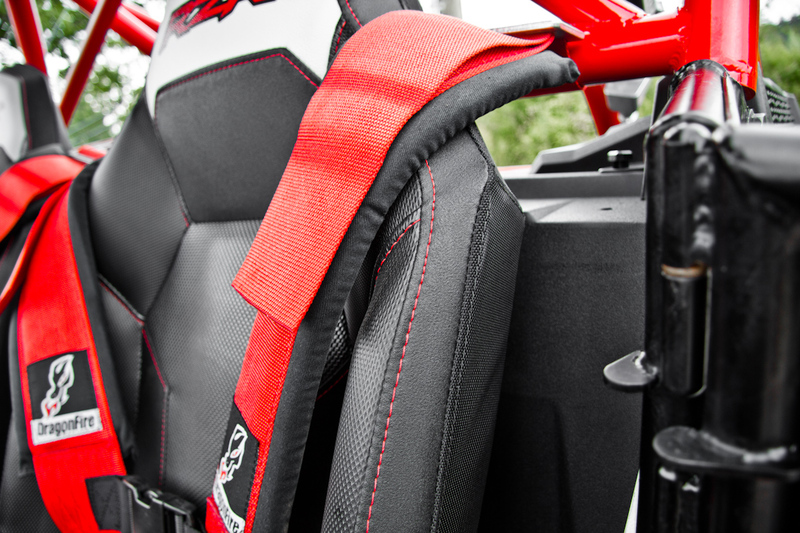 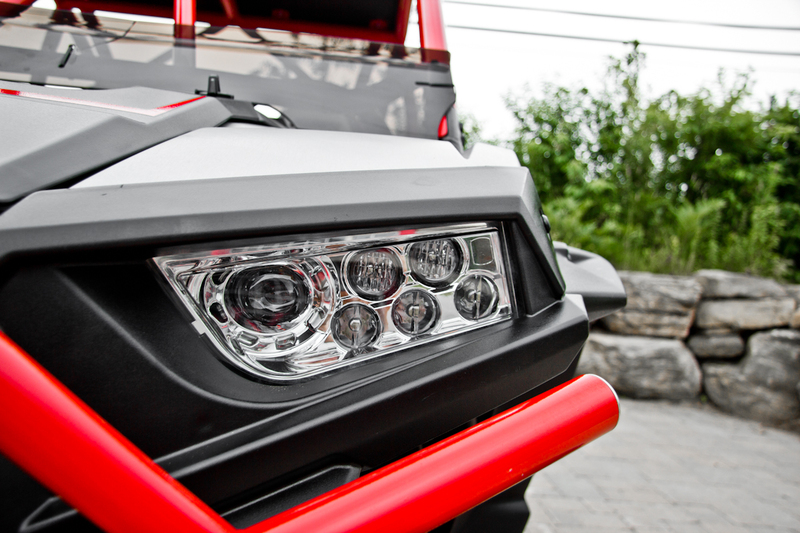 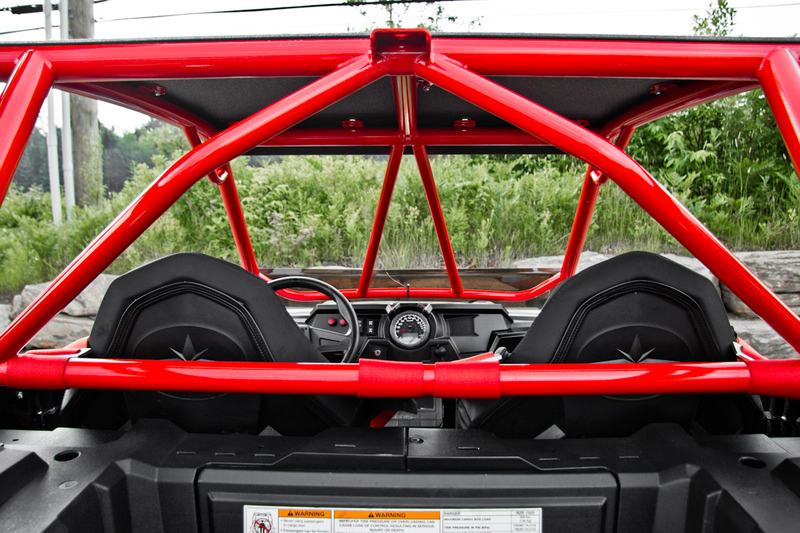 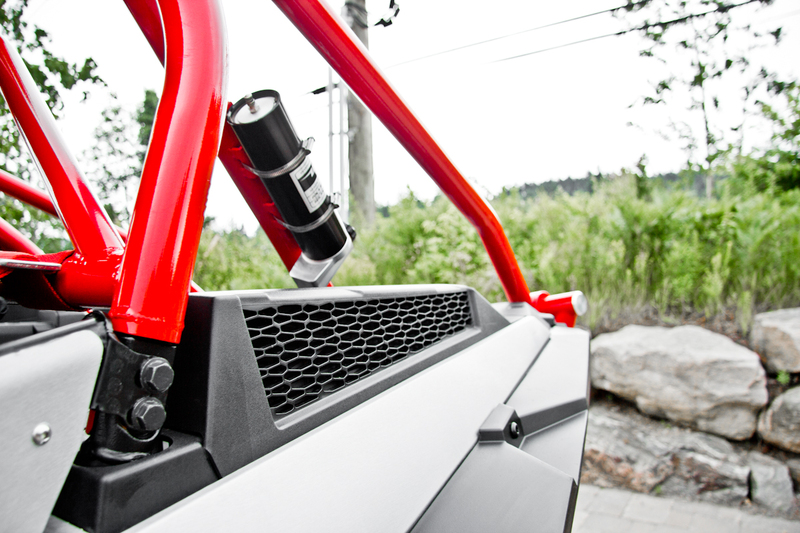 We coupled that with premium aftermarket upgrades to make this a unique off-roader that will turn heads while it gets you wherever you want to go. 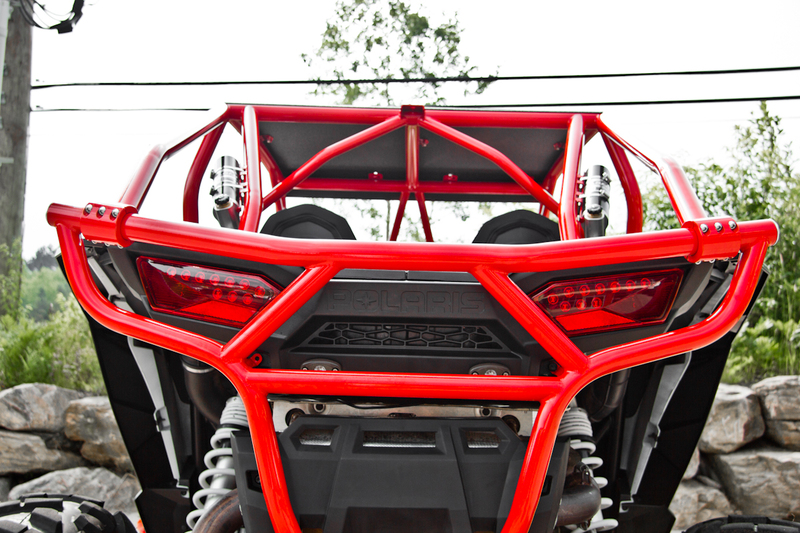 ... now you're ready to take on the Great Outdoors!